The Samba is one of the best speaker cables for sensible money that we know of. 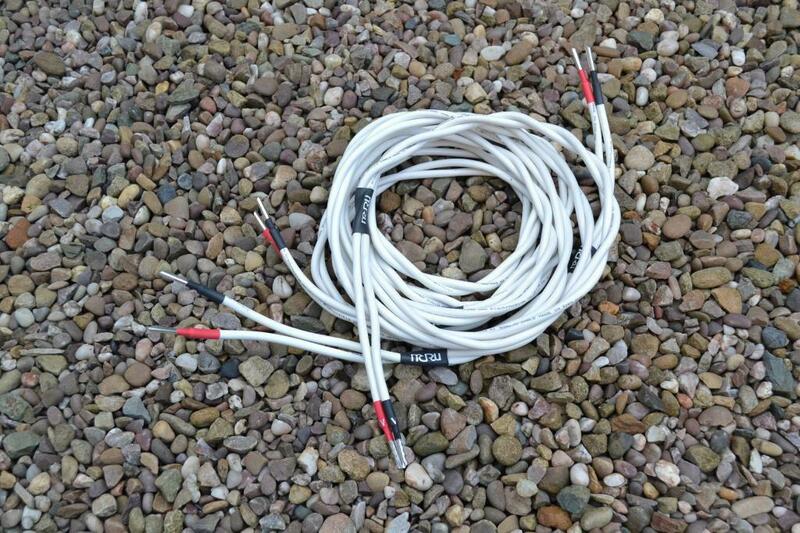 3mm sq silver plated copper encased in silicone gives a great sound regardless of the system it is used in. 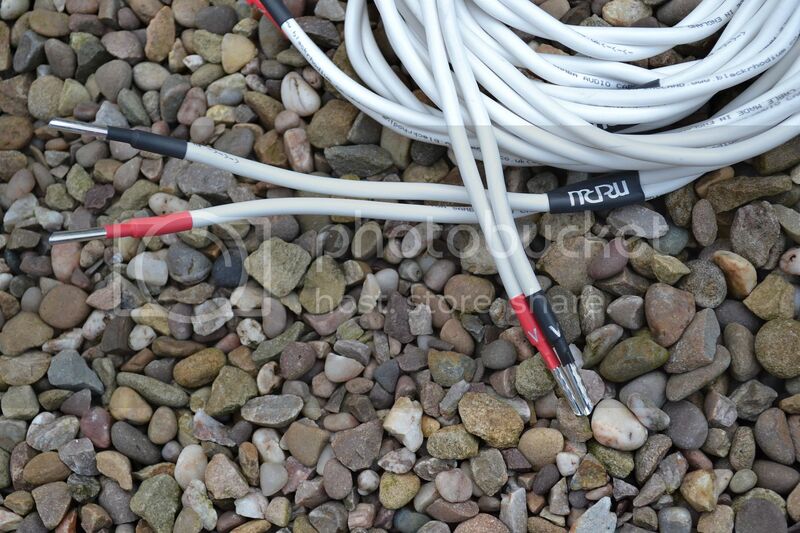 MCRU have available sets of Samba terminated with our own silver plated zplugs using audio note 6% silver solder. Please email or pm to place order.